Jessica Tcherepnine is a self-taught botanical artist. She has painted flowers all her life, loving the detailed observation this requires. She has had solo exhibitions in London, New York, Paris, and Palm Beach, Florida, and has been included in numerous group exhibitions. She has won two Gold Medals at the Royal Horticultural Society. 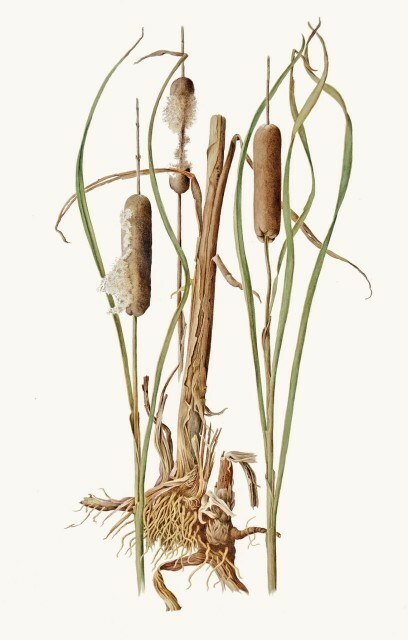 Jessica is a founding member of the American Society of Botanical Artists. She has been invited to paint for the Highgrove Florilegium, Filoli Florilegium, and Brooklyn Botanic Garden Florilegium. She is represented in collections internationally, including those at the Hunt Institute for Botanical Documentation, in Pittsburgh; the British Museum (Natural History), Royal Horticultural Society, Lindley Library, and the Benois Family Museum, Peterhof, St. Petersburg, Russia.